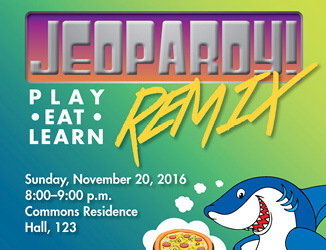 The Office of Student Disability Services along with the Office of Residential Life and Housing will be hosting “Jeopardy! 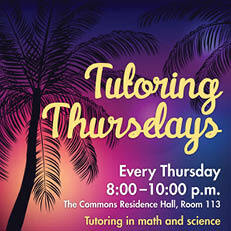 Remix” on Sunday, November 20, 2016 from 8:00–9:00 p.m. at the Commons Residence Hall, 123. The event will serve as a time to come together for some fun and knowledge. 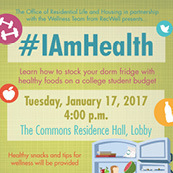 Enjoy games, such as Jeopardy, food, drinks, and giveaways. Both offices will also be available to answer any questions or give information regarding both areas. 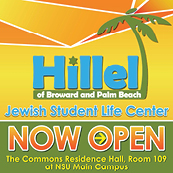 Hillel Jewish Student Life Center Is Now Open.